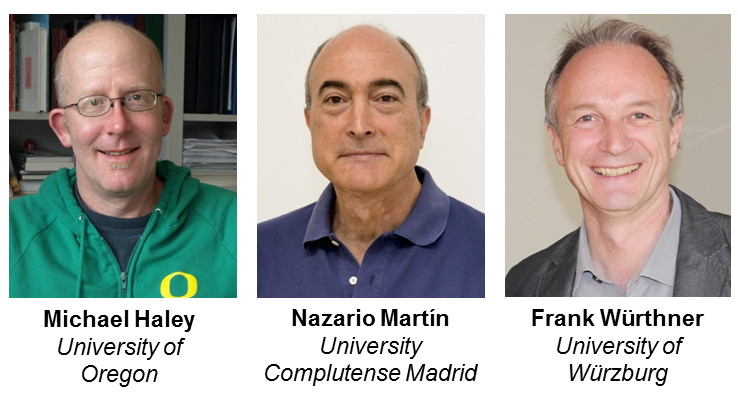 In Issue 5, we are pleased to introduce you the articles published from themed collection “Novel π-Electron Molecular Scaffolds”, guest edited by the following scientists. 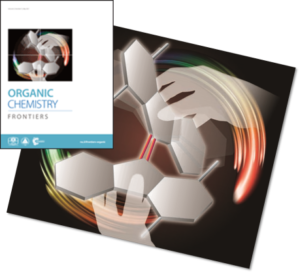 The front cover story is contributed by Diamond and Marder, which provides a critical review on the methodlogy and applications of the hexadehydro-Diels–Alder (HDDA) reaction between alkyne and a 1,3-diyne. The inside front cover is produced by Takai and Takeuchi et al., reflecting the chemistry of 9-9’-BF derivatives that bear twisted C=C double bonds and the exciting optoelectronic properties they exhibit. 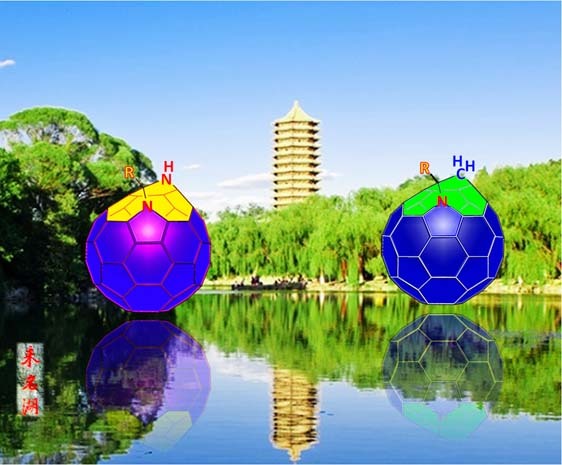 A couple of the other images were also suggested for the cover of “Novel π-Electron Molecular Scaffolds” themed issue. Gan et al. 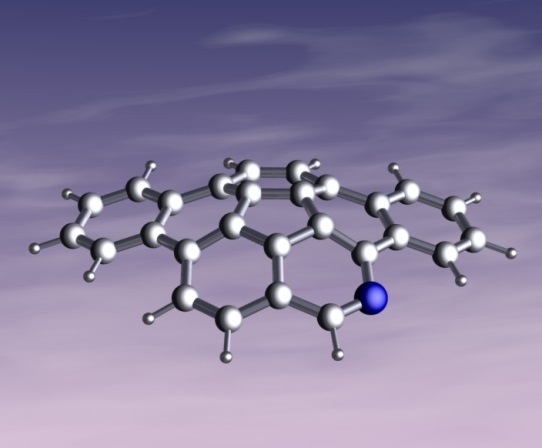 reported the selective insertion of a CH2 or NH group at the 5,6-junction on the C59N skeleton which led to the formation of two azafullerene derivatives, as shown in figure 1. 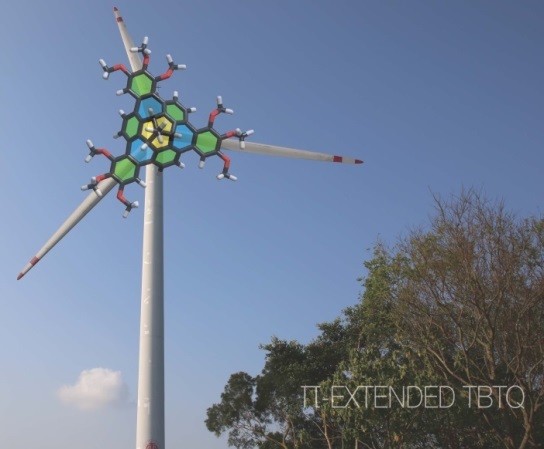 These two structures look similar but are different in the details. This is reminiscent to the images between an object and its reflection in the water. Kuck et al. carried out systematic studies on the role of substituents in the bay-bridging cycloheptatriene ring formation around the tribenzotriquinacene (TBTQ) core. 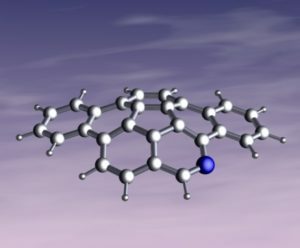 In figure 2, the small propellers were highlighted at large ones: C3-symmetric tribenzotriquinacenes can be extended by bridging their bays with three further aromatic units to generate a warped, fully conjugated π-electron periphery. Where will the wind blow them to? The final cover suggestion came from Scott et al., where the first azacorannulene with a nitrogen on the rim, has been synthesized in seven steps from 4-bromoisoquinoline. Read the full collection of articles for FREE before 16 June 2017. 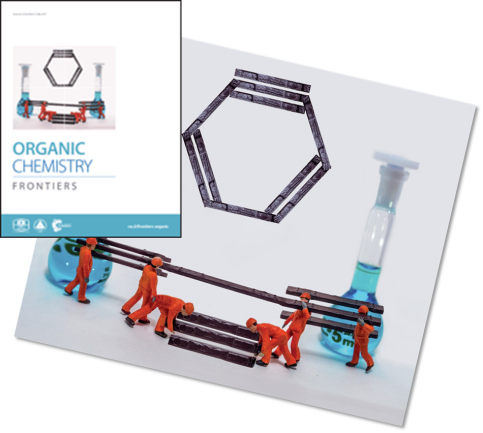 Organic Chemistry Frontiers is dedicated to reporting leading edge research across the broad organic chemistry, including the synthesis and property studies of functional organic molecules. Organic materials related submissions to the Journal will be handled by Associate Editor Frank Würthner via a fair and rigorous reviewing process. Submit your high quality work to Frank’s Editorial office today!